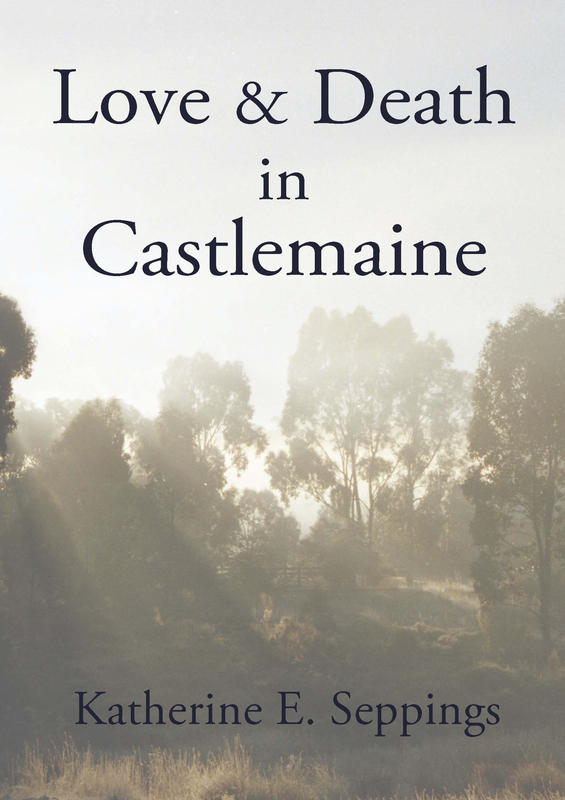 I launched my new collection of poems, Love and Death in Castlemaine published by Mark Time Books during the inaugural Castlemaine Poetry Festival in October. 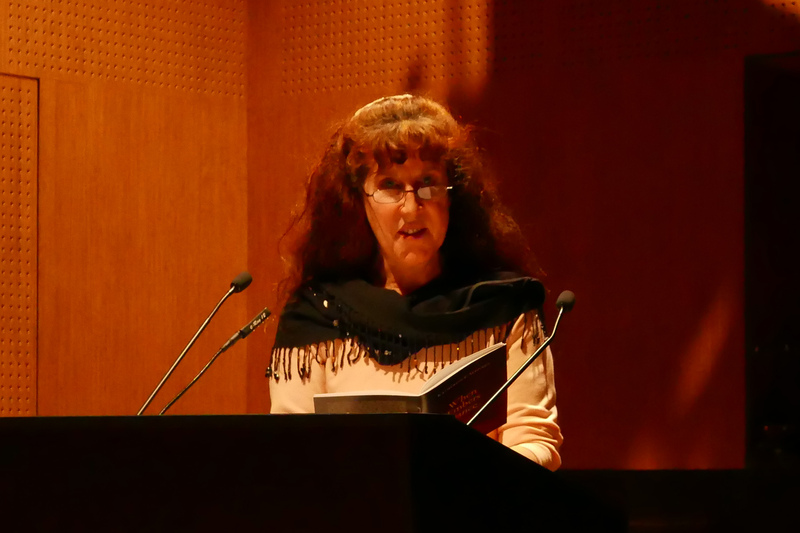 Sue King-Smith, who edited the collection, describes the book as heartfelt and intimate, dealing with the big themes – love, death and place. 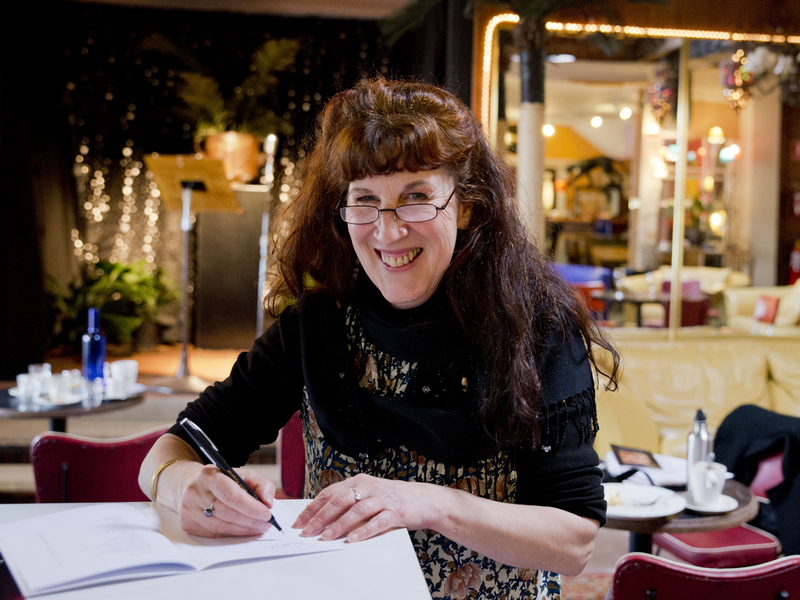 ‘These poems are embedded in place, culture, history and the natural environment of Castlemaine (and surrounds). 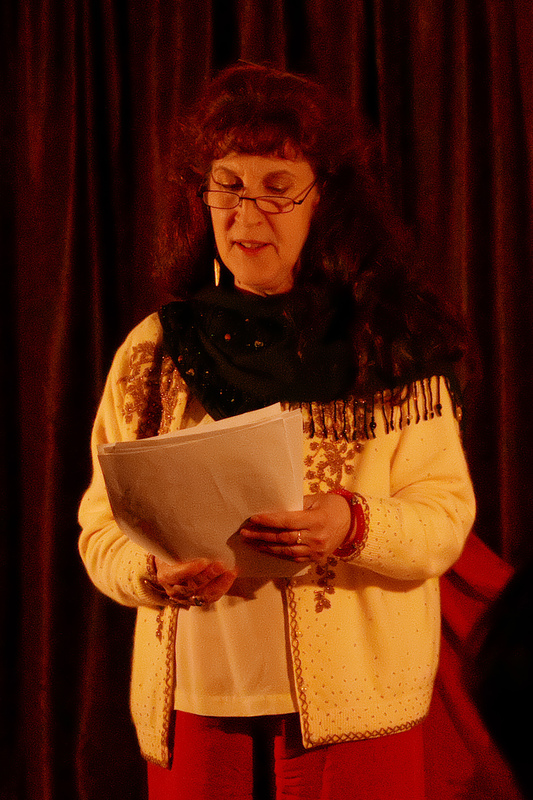 Katherine’s poems span many decades and are about community and the cyclic nature of relationships and life. 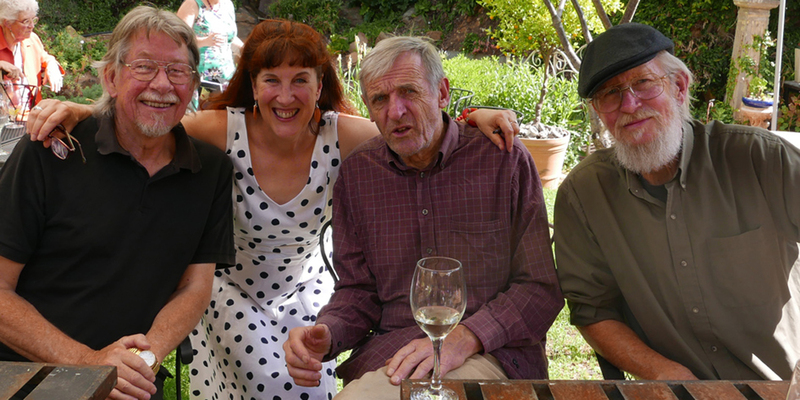 They are a distilling of Relational Geography – mapping the way in which people relate and connect in a particular place. The collection is both a celebration and a eulogy. 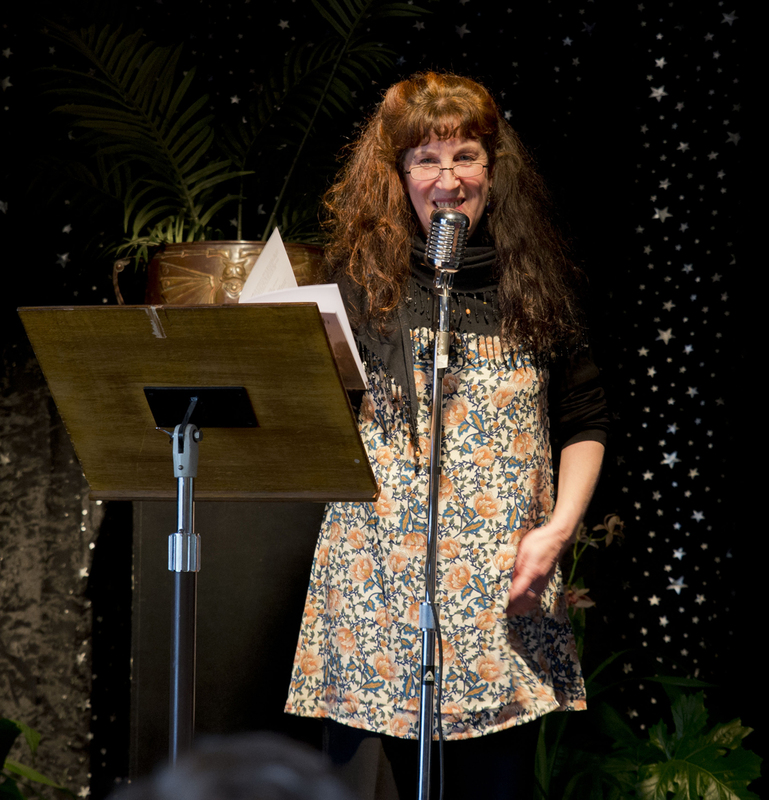 The first poem, ‘The Road to Castlemaine’, invites us to the region. In ‘The Sounds of Chewton’, we hear the Wattle Gully mine siren for lunch and old Tex playing piano in the Red Hill Hotel. In ‘Forest Creek Goldfields’ stability is illusionary; life is riddled with mineshafts. 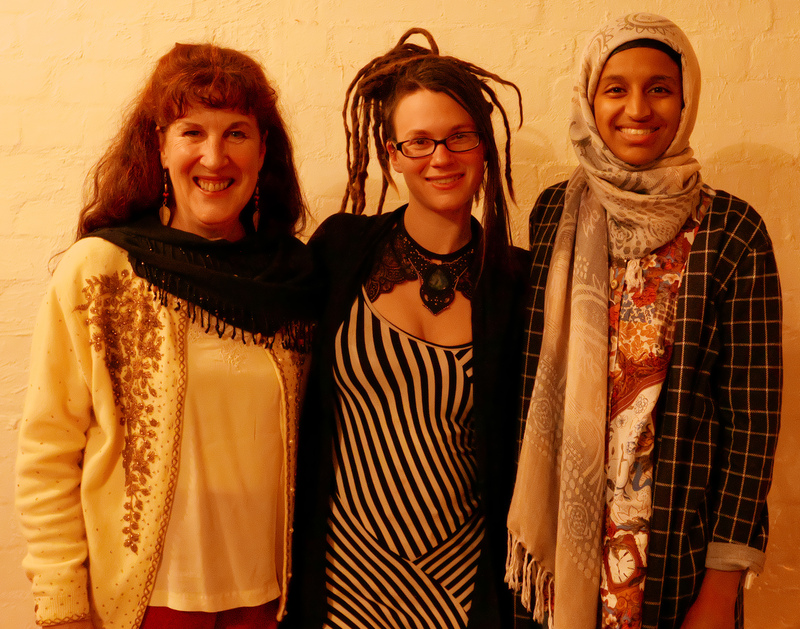 In ‘Collecting Jaara History’, silences surround the Aboriginal heritage of Castlemaine. 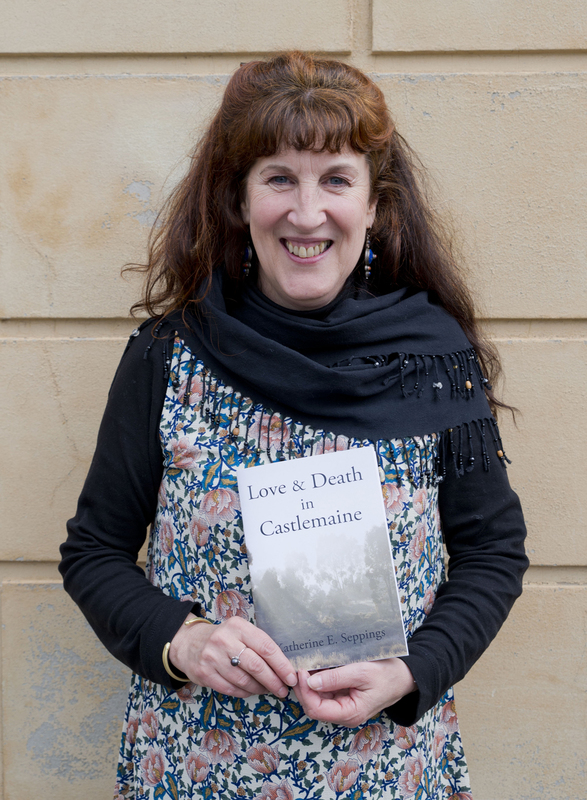 Katherine E Seppings with her latest poetry collection Love & Death in Castlemaine. 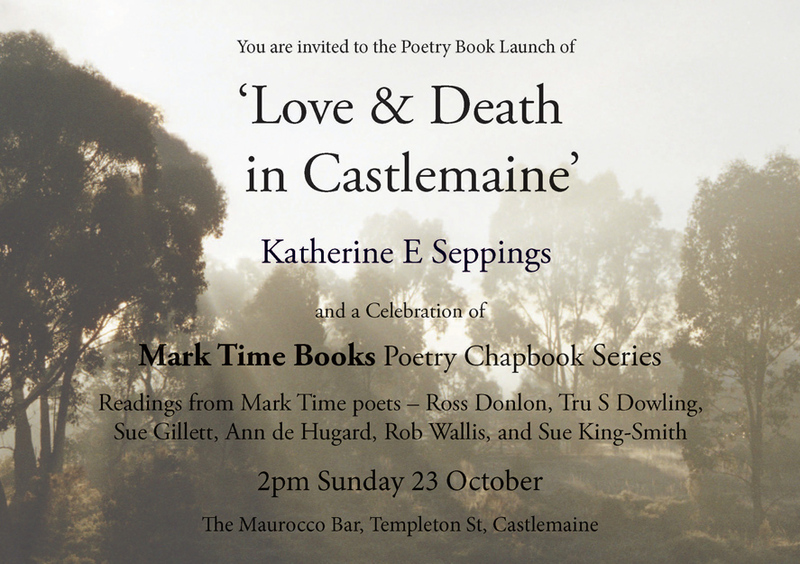 The launch of Love & Death in Castlemaine at the Maurocco Bar, Castlemaine. 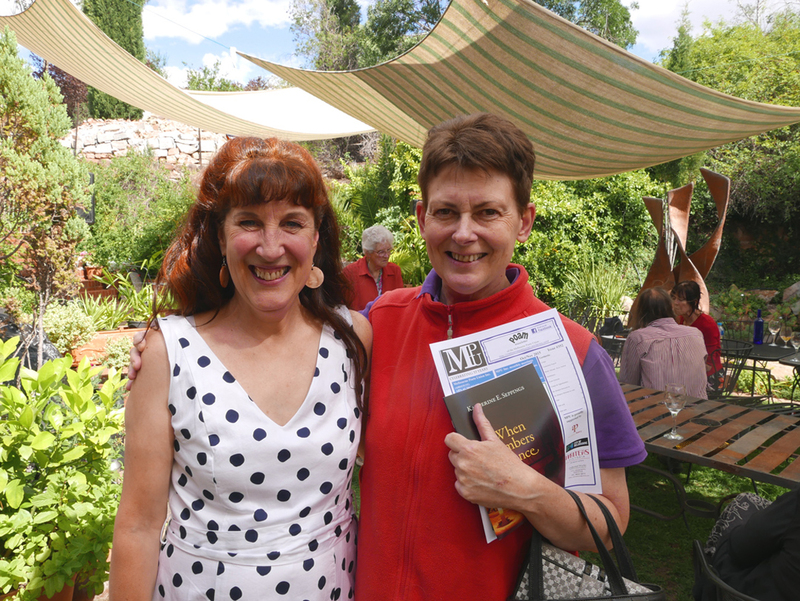 Sue King-Smith (right), editor of Love & Death in Castlemaine, launched the chapbook, published by Mark Time Books. 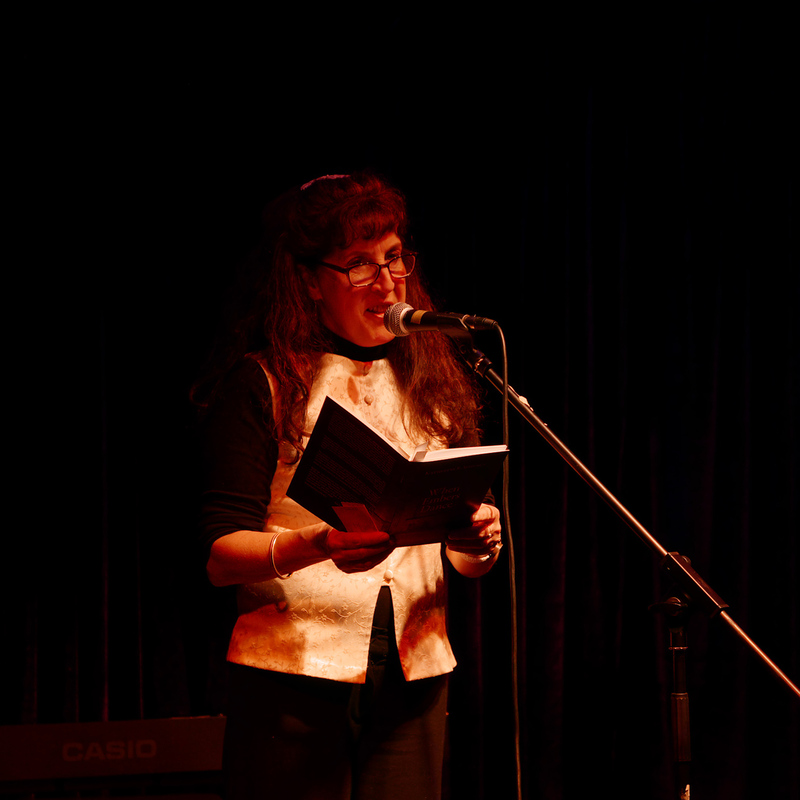 is a collection of my poems about my life in and around Castlemaine since the early 1980s, in a tribute to the goldfields and to those I have loved, and lost. 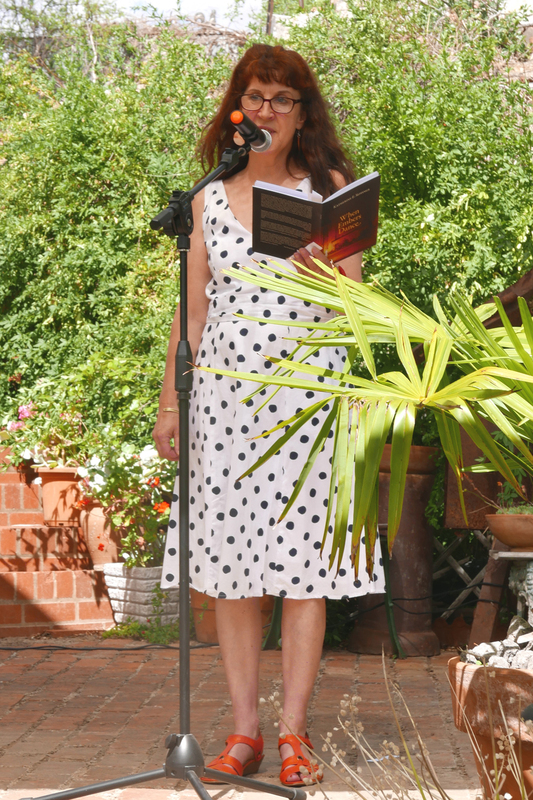 will launch my chapbook – during the inaugural Castlemaine Poetry Festival. 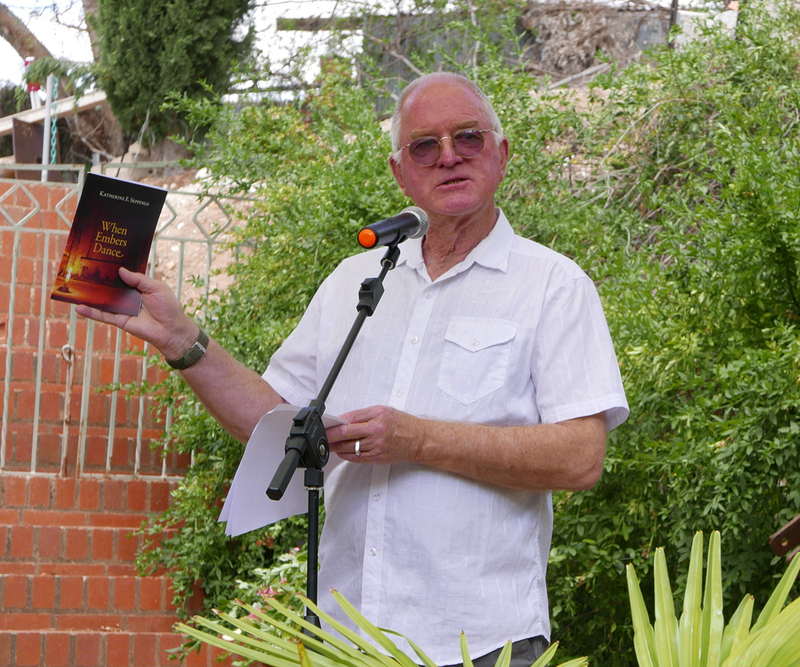 The event is also a celebration of Mark Time Books, the publisher of the chapbook series, and there will be readings from central Victorian Mark Time poets – Ross Donlon, Tru S Dowling, Sue Gillett, Ann de Hugard, Rob Wallis, and Sue King-Smith. 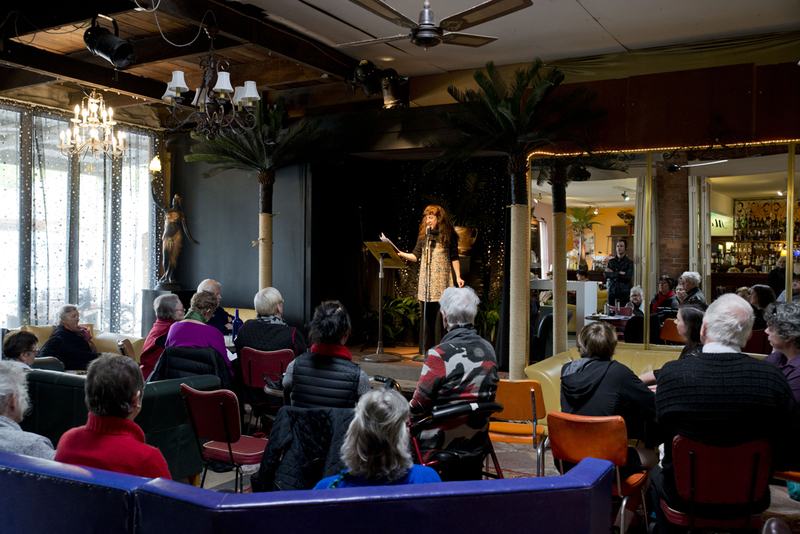 ‘Poetry of witness can come from other than battlefield trenches, blood and bombs. 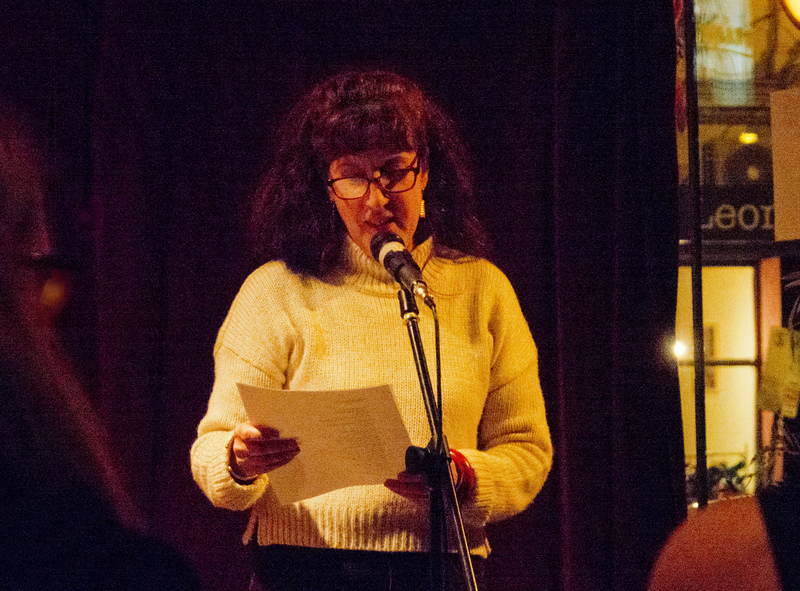 Katherine Seppings’ chapbook begins with horrific climate, both a heatwave and a firestorm … The poems move on, taking in more of the animal world (sheep in “Animal Liberation”, 8-9) and geographical space (“Avebury”, 11). 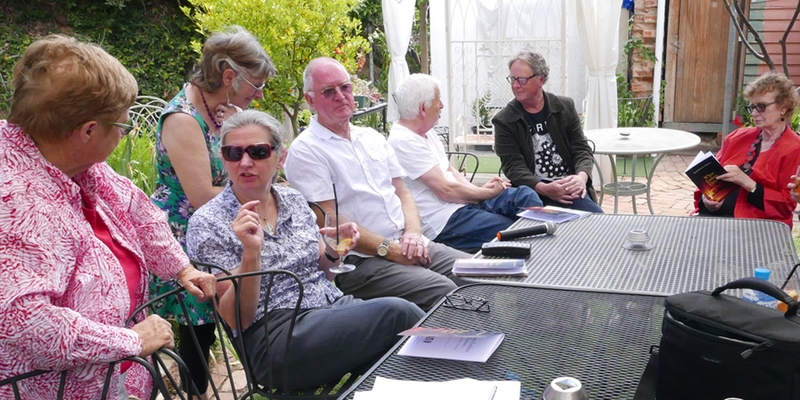 “Seville” brings people back into the equation (the kindness of strangers, when “All I could say was ‘gracias’”, 12) , followed by “Boat People” (“Who would come in a boat to these shores / girt by shark nets?”, 13). 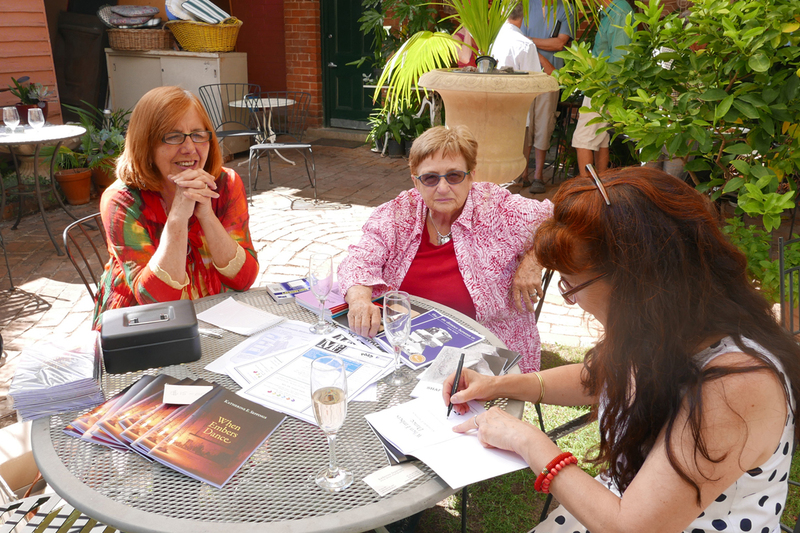 MPU officials Christina Spry and Wendy Fleming with Katherine Seppings. 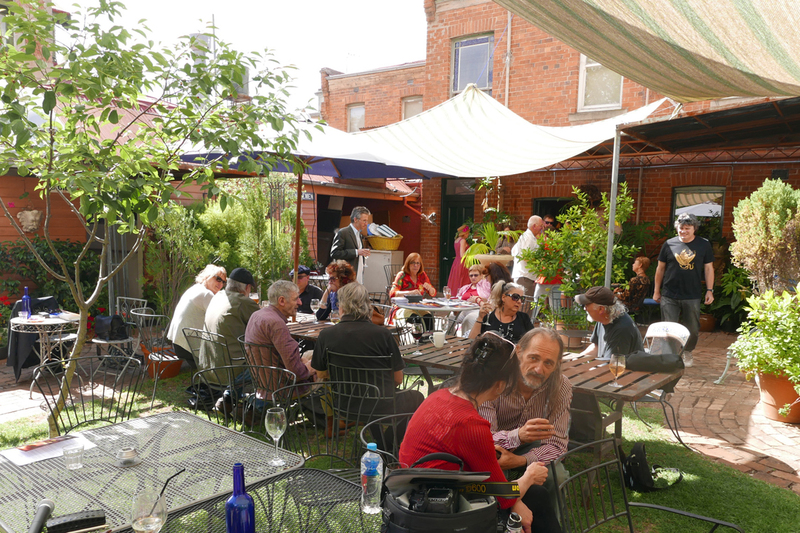 The garden of the Maurocco Bar, Castlemaine. 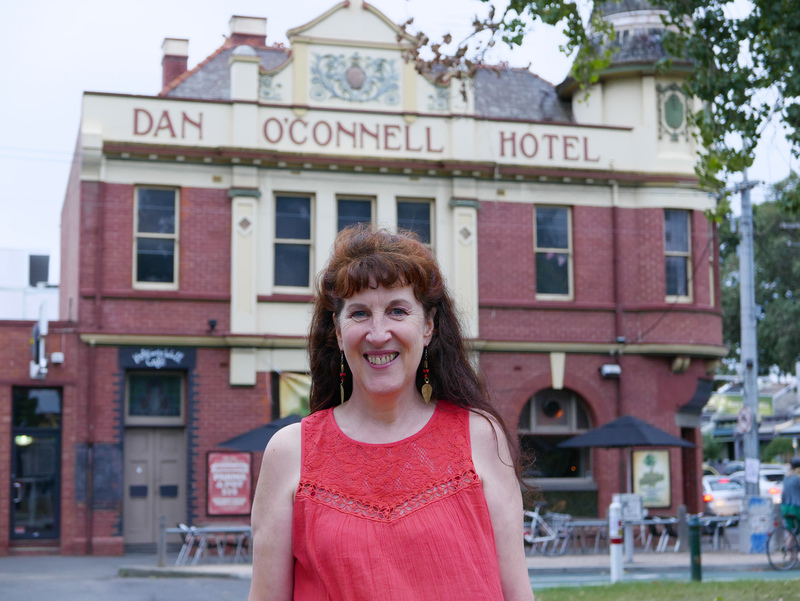 Published by Melbourne Poets Union, edited by Anne Elvey, Katherine’s chapbook will be launched by Ross Donlon at The Maurocco Bar, Castlemaine, 2.30pm Sunday 29 November. 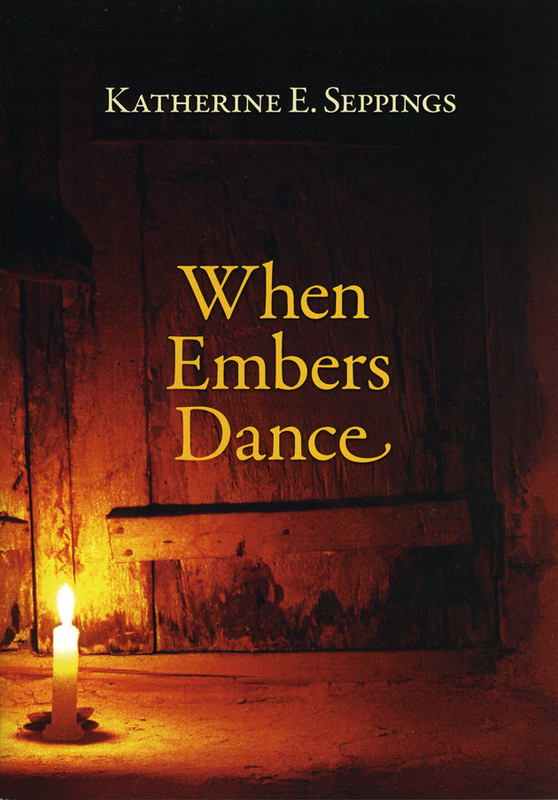 When Embers Dance is ‘an empathetic and hard hitting rendering of life in contemporary Australia,’ writes Sue King-Smith. 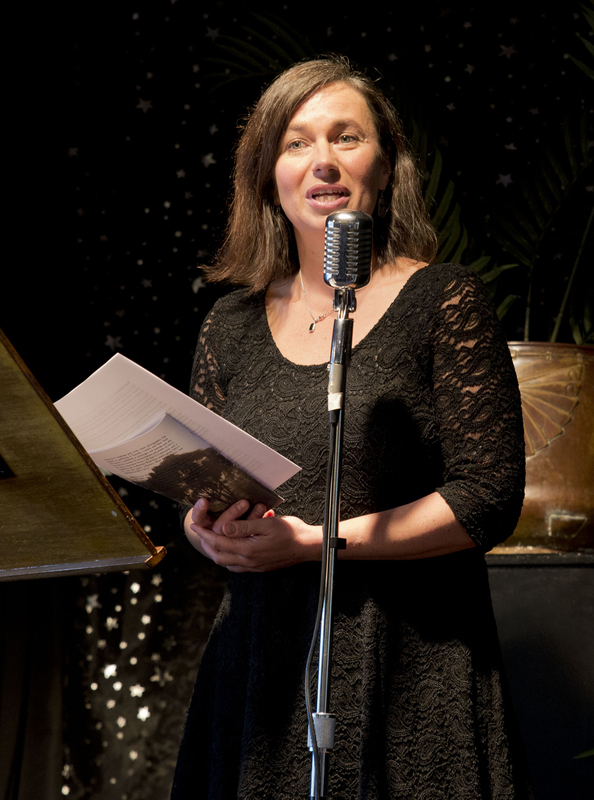 A winning entry in the Poetry Matters Sixth Annual Poetry Competition (2015) on the theme ‘Speaking of Love’, my poem ‘Golden Point’ was described as ‘outstanding and memorable’. 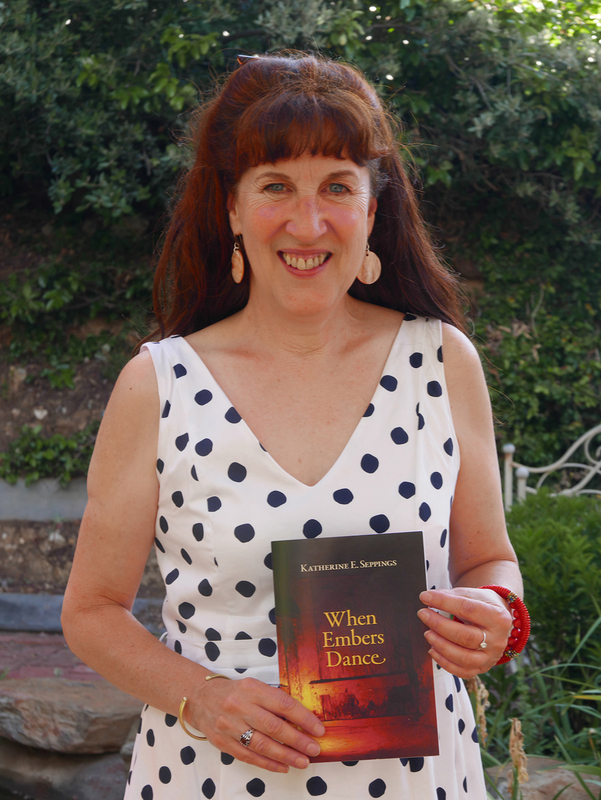 ‘Golden Point by Katherine E Seppings takes us by the hand into a place where we face our fear of the dark, our fear of drowning, our fear of falling into nothing and disappearing. 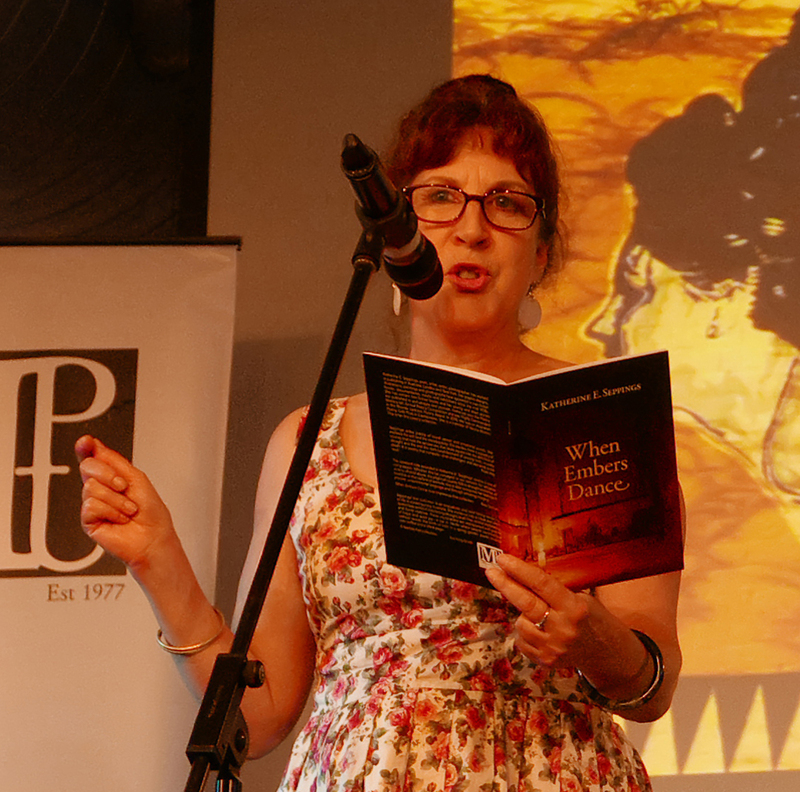 It is through love that she takes us there.’ Cheryl Howard, editor. 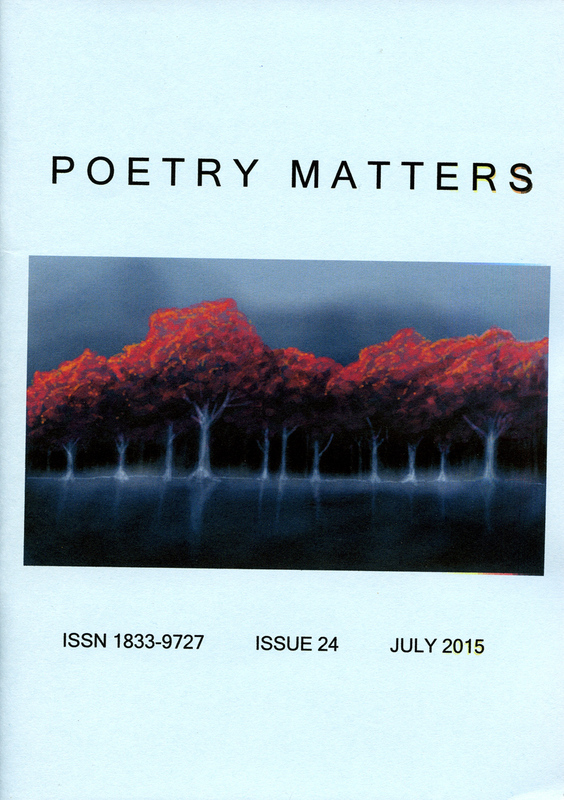 Also published in Issue 24 were my poems – ‘Extension of the Heart’ and ‘Centered’. 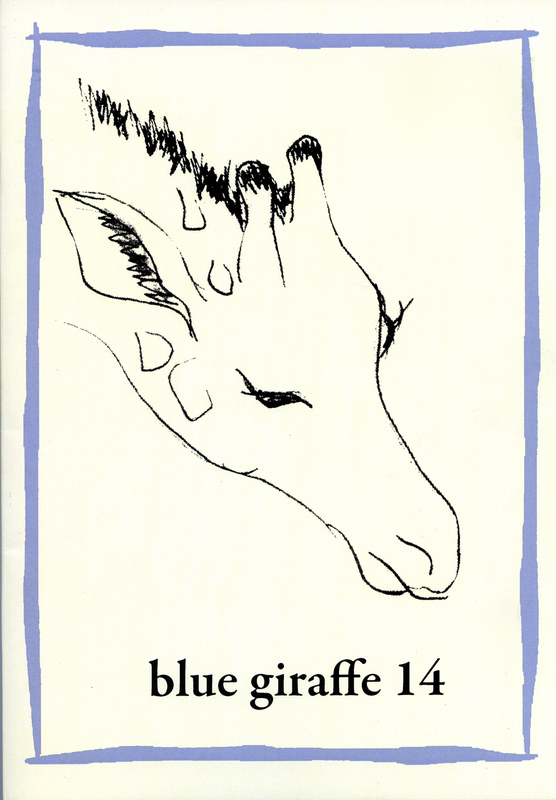 Blue Giraffe 14 poetry magazine, Tasmania, presents the best of contemporary Australian poetry. 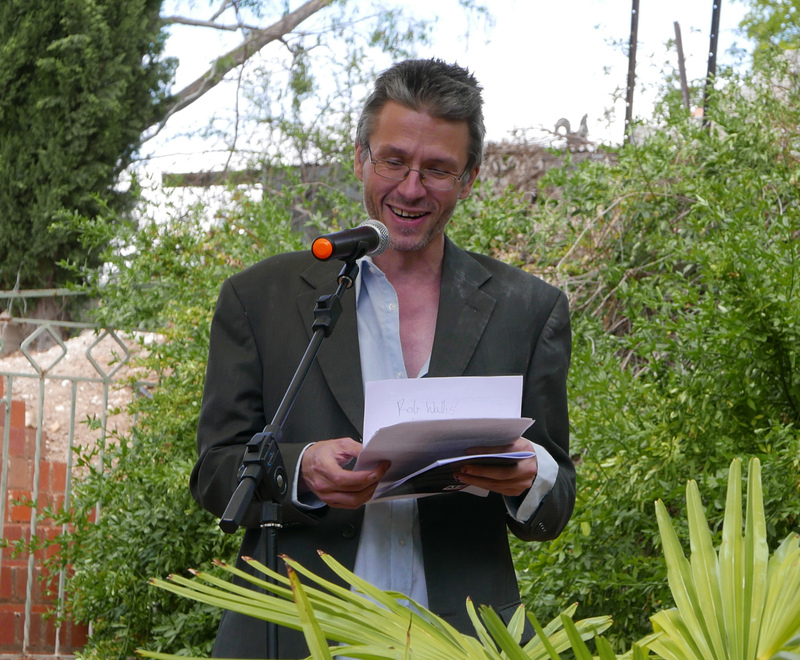 Guest editor, Pete Hay, chose to include my poem ‘Avebury’.